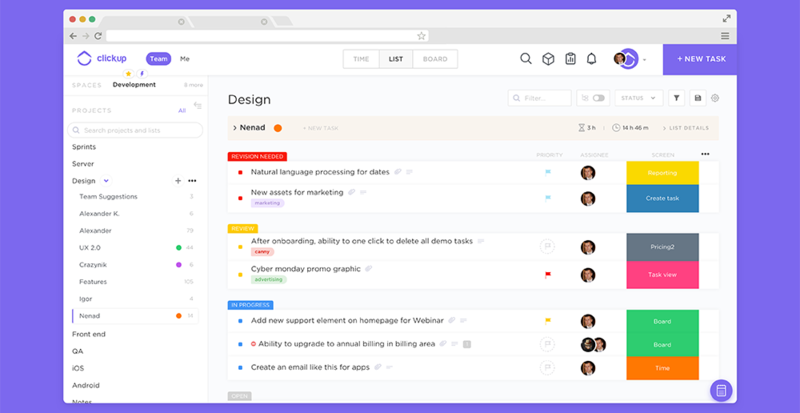 Guys, I recently fell in love.... with project management software. As President of a nonprofit community chorus, I am responsible for managing the entire operations of the chorus. This includes managing the volunteer teams that head up our marketing, concert production, house management, finances, and more - basically I have a TON of projects and people to manage. When I first started in my position, I knew I needed a tool to help me manage everything in one place so I decided to try my luck online. I courted various project management software but quickly realized none of them could handle my workload at an affordable cost. Until I found ClickUp. I know it sounds corny but, believe me when I say, it really was love at first sight. The user interface was sleek and beautiful, the functionality was incredible, and best of all - it was free. After getting to know it quite intimately *wink wink*, I have officially decided it is the perfect match for me and is my top pick of project management software for nonprofit choruses. So, why do I love ClickUp? Let me count the ways. What can I say? I like easy, good-looking software. White space and drag-and-drop functionality is very important to me. ClickUp has done an amazing job at providing a ton of functionality but without being too overwhelming to use. I definitely appreciate a cheap date (I do work in arts management, after all). That's why I love that ClickUp is free! You can have as many users as you want - meaning that you can add all of your chorus's volunteers in here. Hallelujah! A good relationship gives you privacy and space. I don't know about you, but I have 40+ volunteers and at least 7 different committees (who can keep track?!). Luckily, ClickUp provides you with multiple levels of hierarchy so you can keep your committees in separate spaces but still all be working within one account together. Plus, you can set privacy settings at the space, project, list, or even at the task level. Like what you see? Clone it! Choruses run on a cyclical basis with the same general tasks and projects that happen every year. And yet many of us are still having to reinvent the wheel each time. In ClickUp, you can avoid this dilemma by creating a "template" for checklists or projects and cloning them over anytime you embark on a new project. So, let's say that you have the same tasks to complete for every concert cycle. You can create a "Concert Project Template" that lays out all of the tasks required to manage each concert cycle. Then, every time you have a new concert - you can use the template to clone over the project and its tasks for your new concert. Sick of always having to repeat yourself? 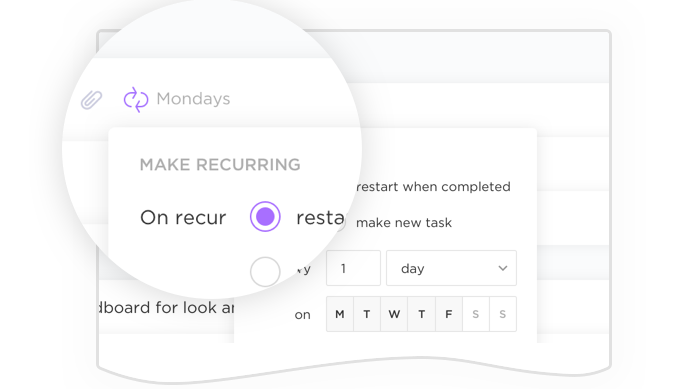 Recurring tasks in ClickUp are perfect for remembering to do something you need to do on a recurring basis. So let's say that every year you want to update your website to include new board members and new singers. You can set up a this task to recur annually inside of ClickUp. Once you've completed the task for this year, it will automatically open up with a due date for the same time next year. You can do recurring tasks daily, weekly, monthly, annually, or on pretty much any custom timeframe you require. Effective communication is the key to a healthy relationship. Sending a gajillion emails to your team and board with "action items" is not. In ClickUp, assigning a task is easy, just assign the owner and a deadline so they know what to do and when to do it. They'll get notified and will be reminded when it's due! 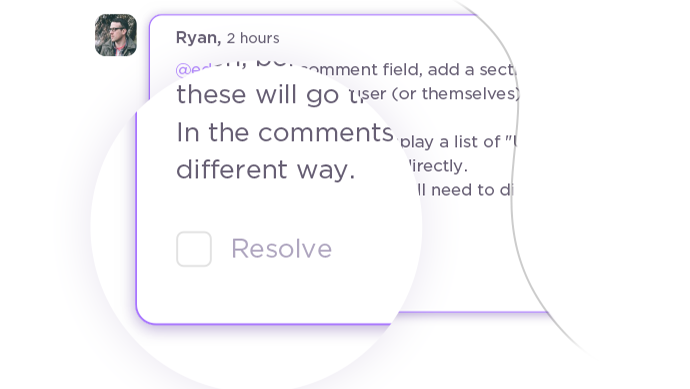 You can even tag, comment, add notes, and resolve issues together straight inside the platform. If you're working late and wondering where your tasks are, don't worry - they're easy to find. ClickUp makes it super easy to search for anything you want - just use their filter or global search box. 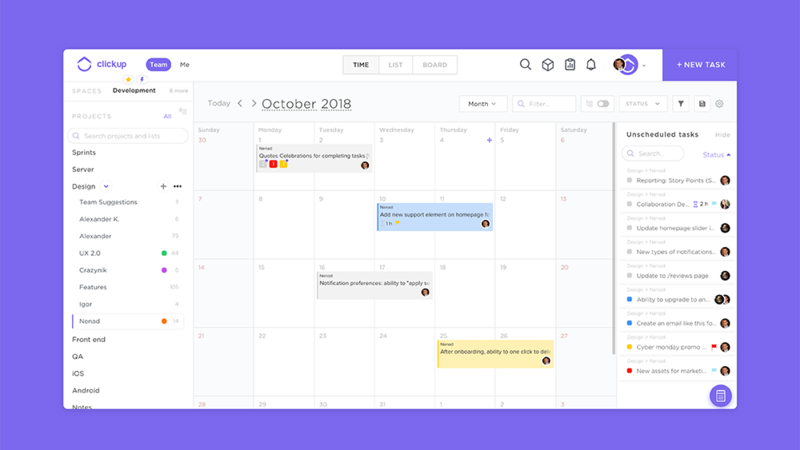 You can even assign tasks with priorities, tags, or any custom field so you can quickly organize and search through tasks however you wish. ClickUp is flexible. It understands open and closed relationships, but it also allows you to customize your own statuses. 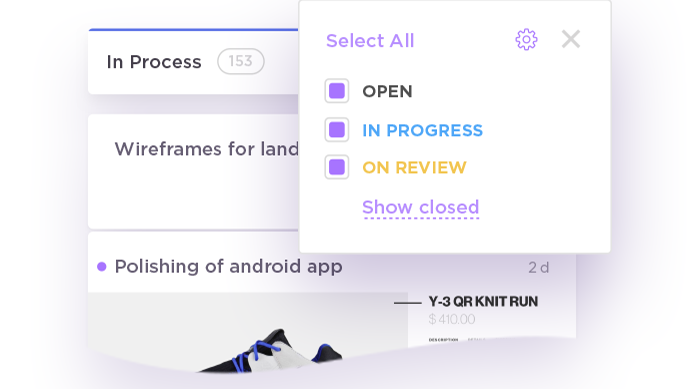 Let's say you wanted to keep track of tasks that were "in progress" but not yet complete or "stuck and waiting on someone" - all of this is possible inside of ClickUp. Speaking of open relationships, ClickUp knows that they won't be the only tool you'll use. You can easily integrate your ClickUp account with your Google Drive, personal calendars, email, Slack, and Zapier. It even syncs with Amazon's Alexa and Google Assistant. So you can be like "Alexa, remind me to send our ticket sales report to the board" and Alexa will take care of it. OMG, I'm crying. 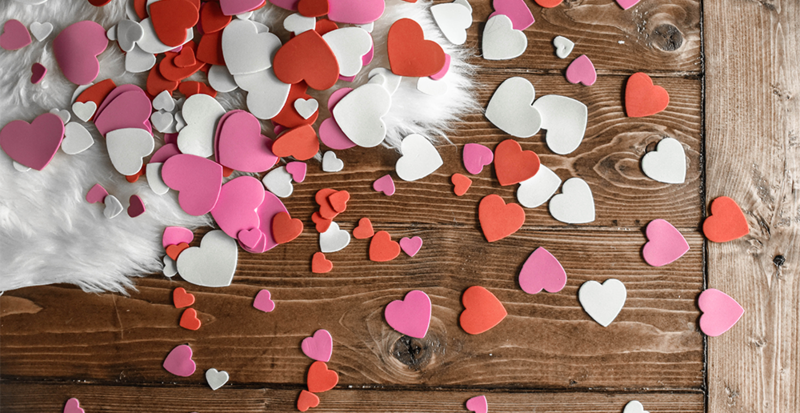 So I just have one question for ClickUp - WILL YOU BE MINE this Valentine's Day?! Tweet yes or no to @ChorusConnect. I'll be waiting. What Should a Chorister Handbook for Children's Choirs Entail?